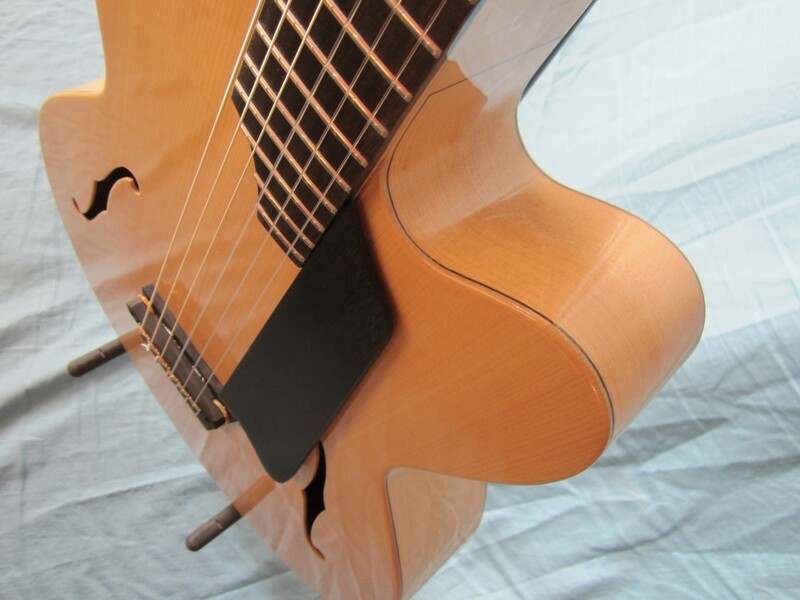 Laurent plays the very first Il Duomo guitar # 29912. 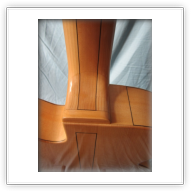 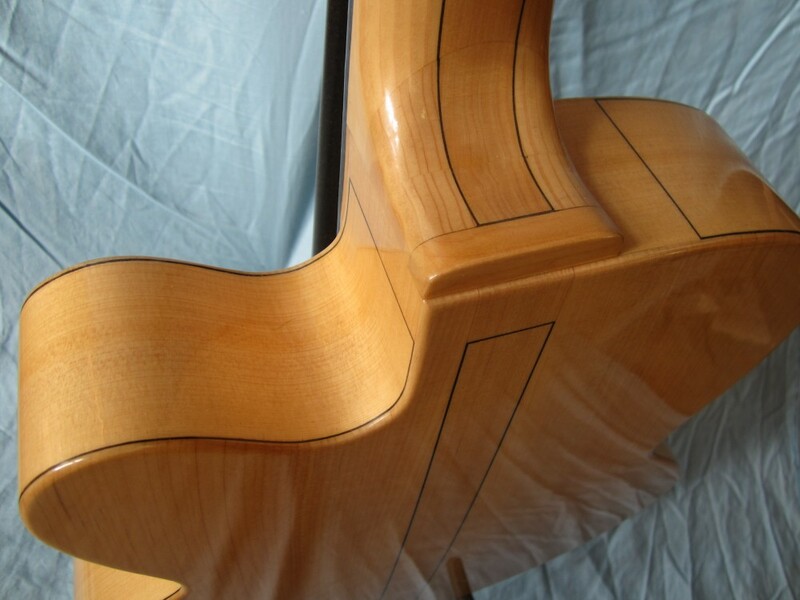 The Duomo is made with Italian cypress back and sides and a straight grain Port Orford Cedar. 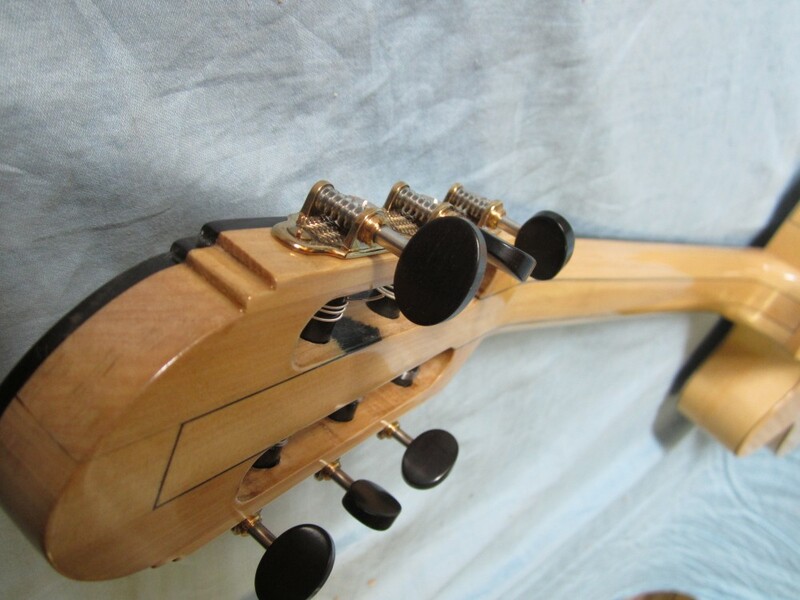 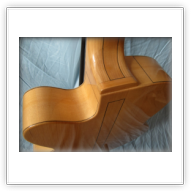 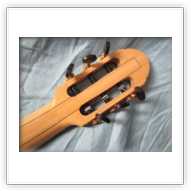 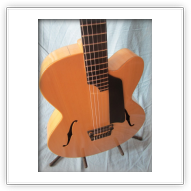 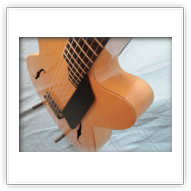 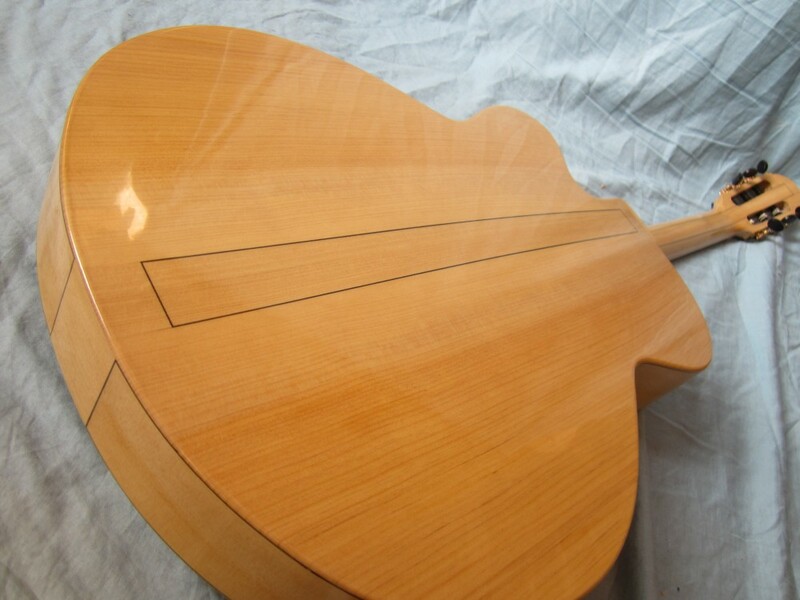 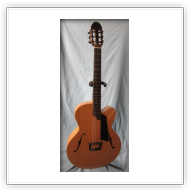 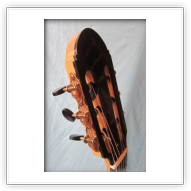 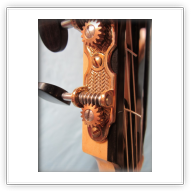 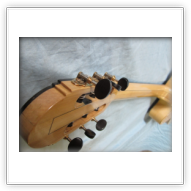 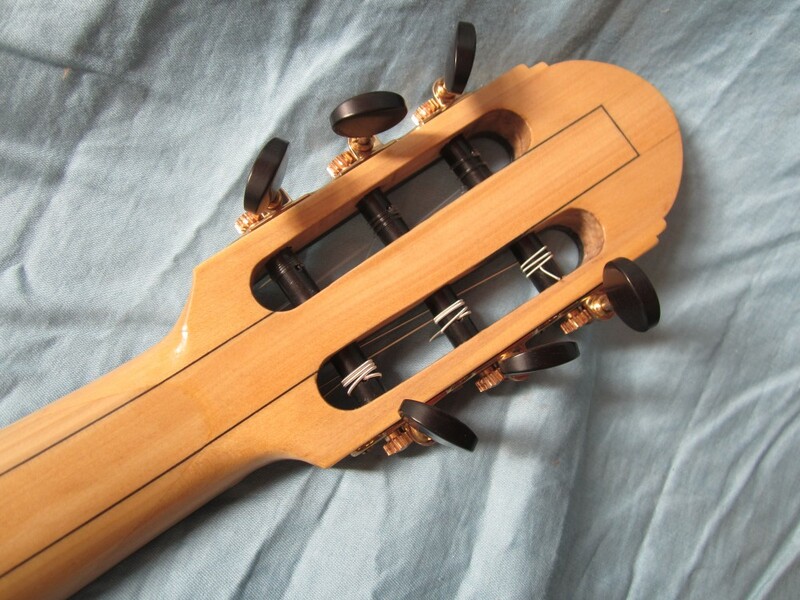 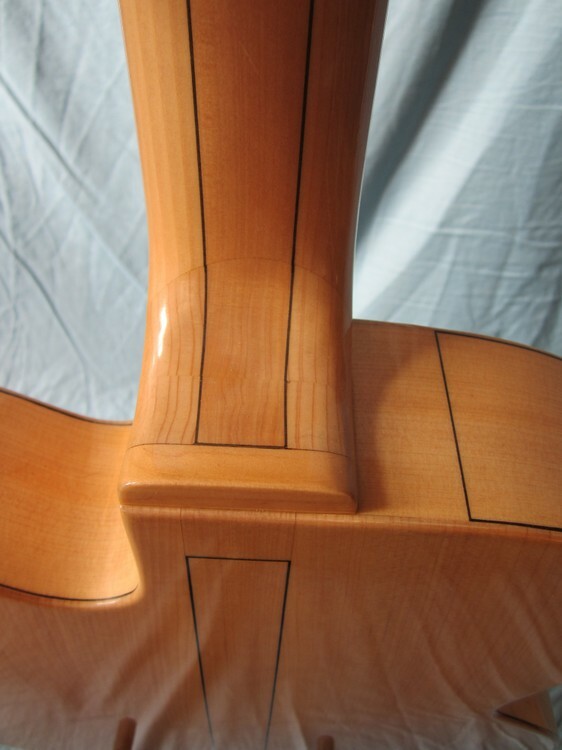 The neck is Italian cypress with an ebony fingerboard. 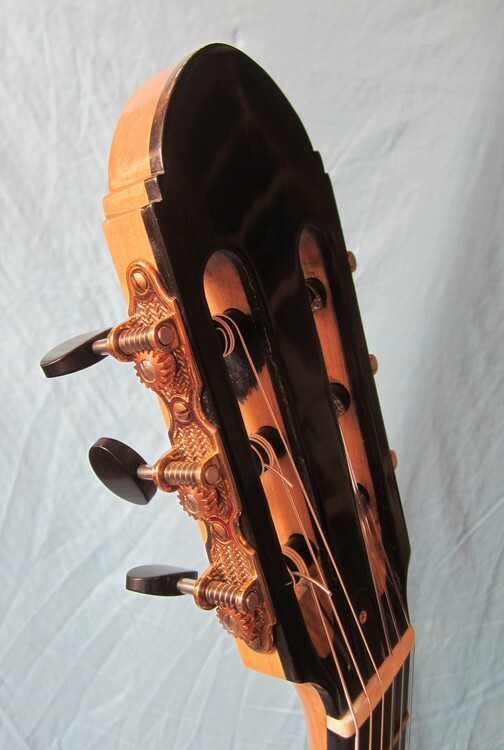 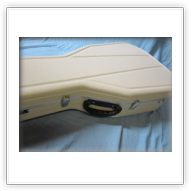 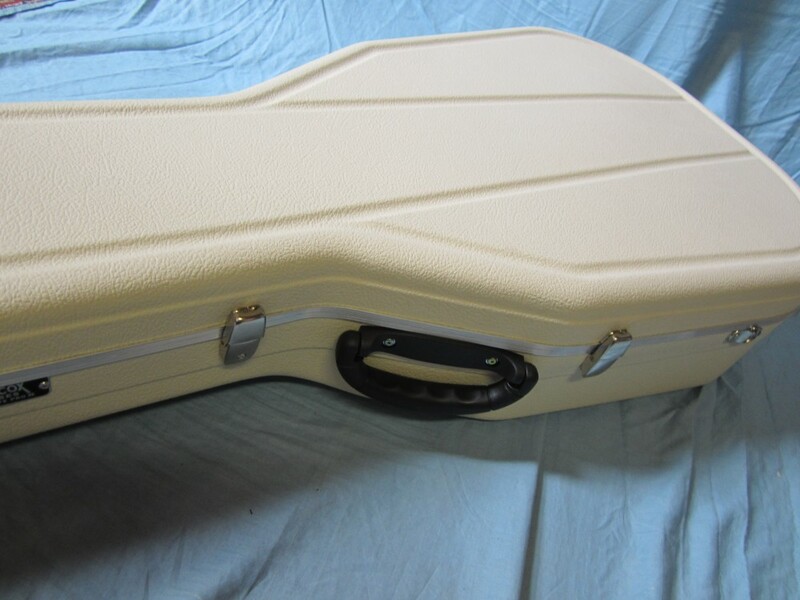 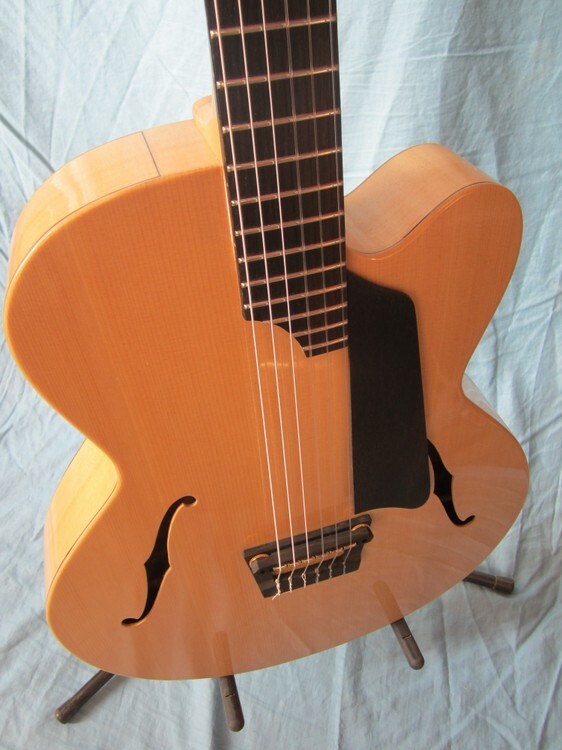 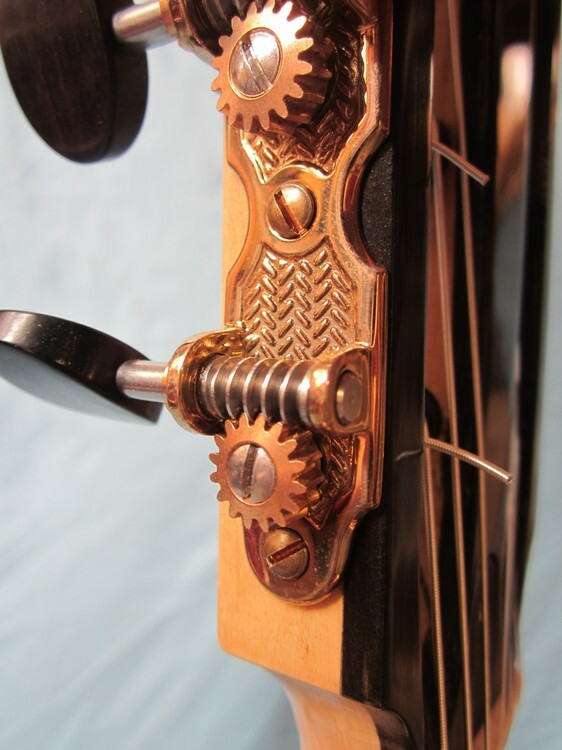 The black lines on the guitar are inspired by the facade of Il Duomo di Firenze; Cattedrale di S. Maria del Fiore. 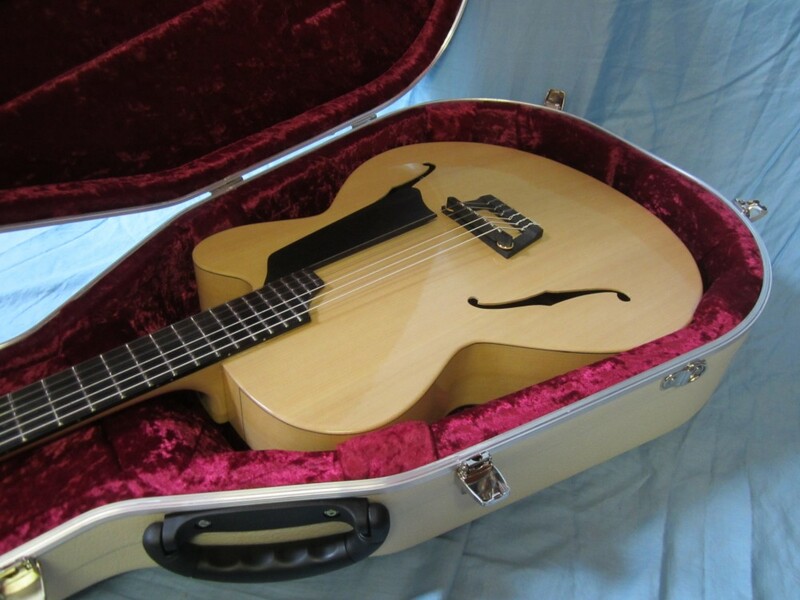 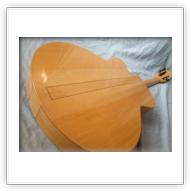 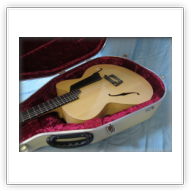 A trip to Tuscany and Firenze gave birth to a very special Dome guitar.